Cloud computing is a technology that allows remote access to software, file storage, and data processing through the Internet, thus being an alternative to running on a personal computer or server local In the cloud model, there is no need to install applications locally on computers. Cloud computing offers individuals and companies the capacity of a pool of computing resources with good maintenance, safe, easy access and on demand. The implementation of cloud computing in the company can be a very simple process or become a real nightmare. This is due to the different amount of cloud types that exist, a large number of programs and services available, and the different and particular needs of each company. A process of implementation of cloud computing must be analyzed in depth beforehand, in order to avoid the most common failures. Systems in the cloud have long been in the market. Many of them have reached user-level popularity, such as Dropbox or Google Drive, among many others. However, with regard to cloud computing, the situation is a bit different. First of all, because the cloud computing itself needs a lot more resources and knowledge than those of basic user-oriented services such as those mentioned above. In this case, you have to evaluate both the processes, applications or systems that you want to bring to the cloud and the complexity of them. Once analyzed, one must contemplate how cloud computing services could help improve each of the company’s TIC components. In addition, the company may be fully prepared for the cloud, but other external factors make it change your mind. Data security, platform availability or customization of systems are some of the aspects that make many ITC leaders still reluctant to bring their systems to the cloud. In the Cloud Computing Guide, you will find tips for implementing a cloud computing implementation avoiding the most common mistakes and the risks associated with the cloud. The biggest drawback to the implementation of cloud computing services. Although it is true that cloud computing services and providers have been making improvements in the authentication and security systems of their products, they still resonate with force many of the scandals of access to private data in recent years, such as Sony, Ashley Madison, eBay or the JPMorgan bank. Why do you want to switch to the cloud? What current processes would benefit from the change to the cloud? What systems can be transferred to the cloud? Is the change necessary or is it just an answer to a technological trend? Set goals that you want to achieve with the change to cloud computing services. Greater capacity? Better process structure? Change in workflows? Keep clear goals that are the final project reference. 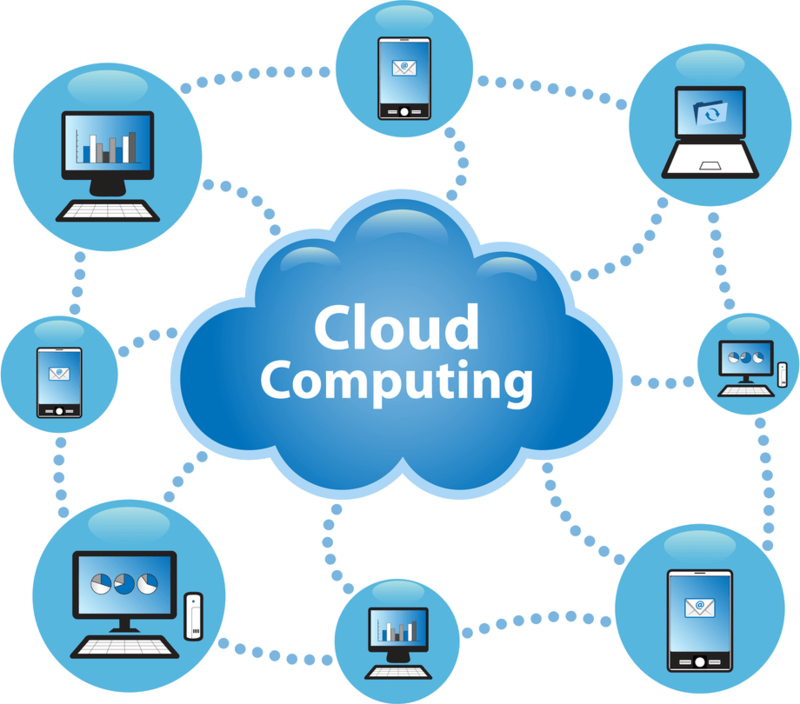 Keep in mind both sides of the coin, so it will be much easier to evaluate with real numbers the change to a cloud computing service. In addition, this will also have a document for those responsible that are guided by economic issues rather than technological or procedural and that object to the project. It is time to check what options the market offers. Take into account a wide selection of suppliers and compare all aspects relevant to your business: price, features, complementary services such as consultancy, training, etc. Depending on the size of the project, you may have to devote a larger number of resources so that the project is well on track. Think about the staff that will participate, the extra budget for unforeseen events, etc. It does not believe that everything has ended with the arrival of the new system; we must monitor the progress and benefits to determine ROI (Return On Investment or return on investment). Do not forget also that staff training can be essential for 100% use of the new system. These steps are, without going into many details, the essentials when performing a cloud computing implementation project. However, aspects such as the choice of the provider can be key when it comes to achieving the expected results. A poor choice of the provider can shake off much of the project as well as the investment made.